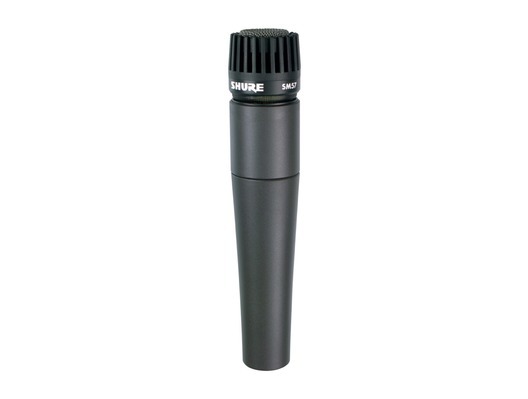 The Shure SM57 is many musicians and sound engineers go to microphone for sound reinforcement and recording purposes. 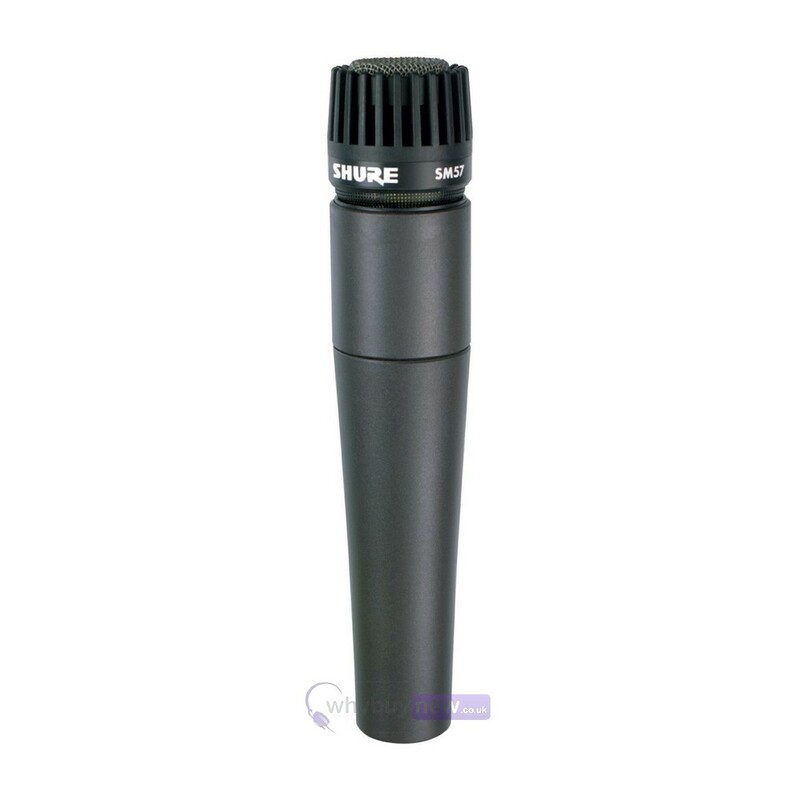 This microphone is suited to be used on all different types of instruments be it acoustic guitars, drums and even saxophones. With its highly effective cardioid pick up pattern this microphone will pick up anything you point at. 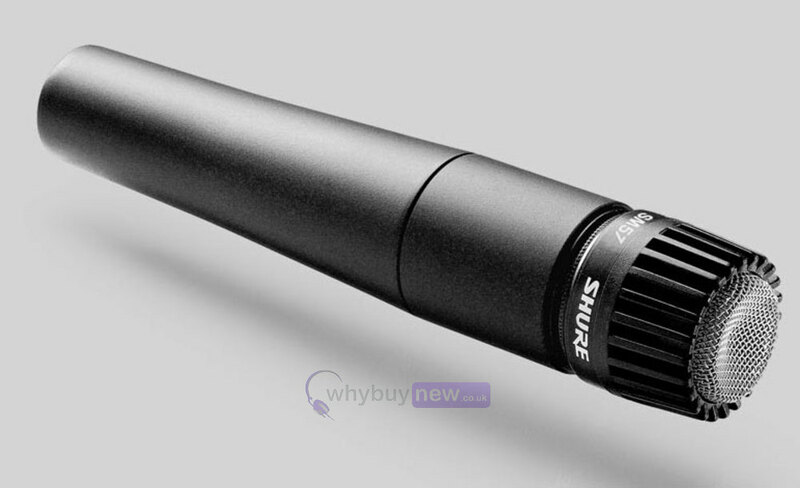 Here we have the Shure SM57 Dynamic Instrument Microphone in brand new condition and in B-Stock. The B-Stock versions would have been on display at a training evening or trade exhibition only and will come boxed in good cosmetic condition with the carry pouch, mic holder, original box and a 1-year warranty.